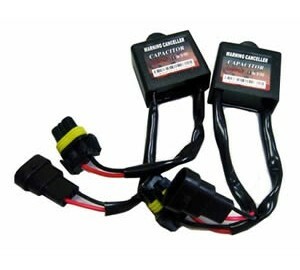 You can find HID Bulbs, HID Ballasts, Wiring & Relays and Warning Canceller Module. 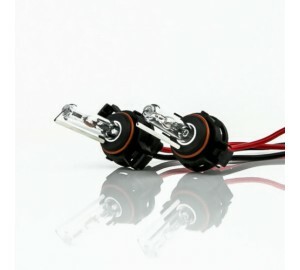 Brand New Pair of HID Xenon bulbs (Bulbs Only) These bulbs are direct replacement for any HID conversion kits on the market. 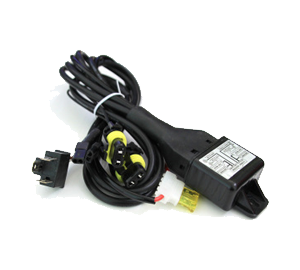 Optional, but recommended, the power relay harness protects the vehicle's factory wires. 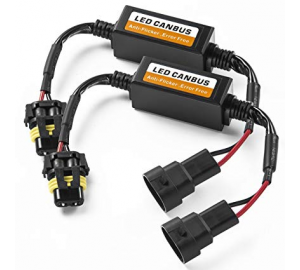 It bypasses the original harness and connects the HID kit directly into your car's battery. 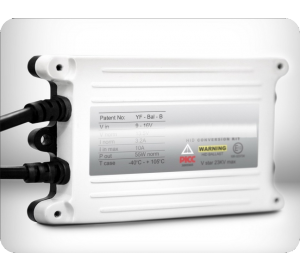 The HID Warning Canceller, also known as HID Error Message Canceller, HID Decoder and HID Anti Flicker Capacitor is required for vehicles that get a headlights "flickering" or "strobe effect" after installing an HID Conversion Kit. The LED Warning Canceller, also known as LED Error Message Canceller, LED Decoder and LED Anti Flicker Capacitor is required for vehicles that get a headlights "flickering" or "strobe effect" after installing an LED Conversion Kit.